National Hygiene Services Ltd seek a driven Water Treatment Engineer (minimum of 2 years’ pre commission chemical cleaning experience). This role requires an in-depth knowledge of BSRIA, ACoP L8 and HSG274, the principles of water treatment and an understanding of controls systems and their operation to treat all types of water system projects to completion. National Hygiene Services Ltd is one of the companies that make up RJ Urmson Group. RJ Urmson Group consists of 4 companies: RJ Urmson Commissioning Engineers Ltd, Urmson LLP, National Hygiene Services Ltd and Urmson Fire Specialists Ltd.
RJ Urmson Group is an independent HVAC service, commissioning, water treatment and fire systems engineering group of companies with over 27 years’ experience of delivering a level of expertise that benefits a vast range of sectors including NHS, private healthcare, operating theatres, education, pharmaceuticals, retail, manufacturing, commercial and residential buildings. 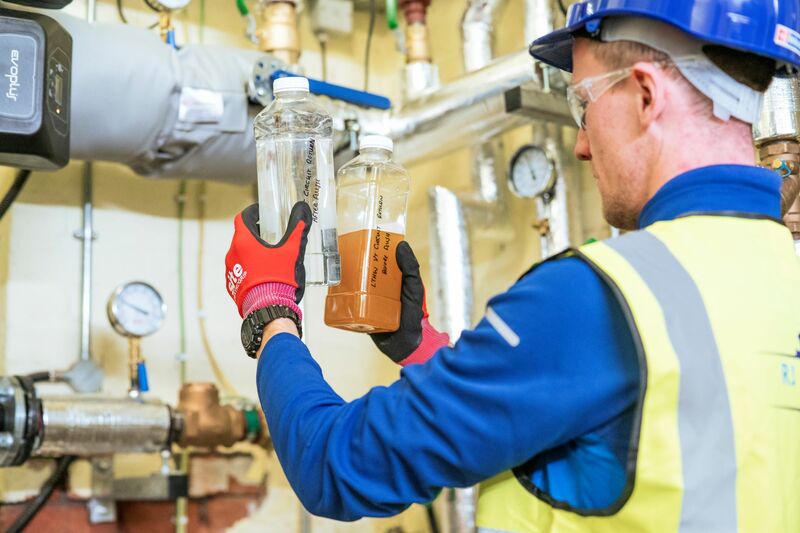 National Hygiene Services core business activities are maintenance, survey, testing and treatment of commercial and domestic water systems including chlorination, pre-commissioning chemical cleaning and legionella risk assessments.